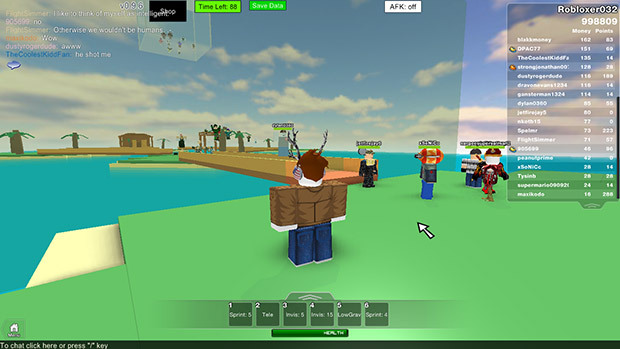 I only knew of Roblox existence due to it being released free to the Xbox One community on January 26, 2016. As I am all about free games when it comes to the Xbox, I grabbed it up but didn’t try it until after my daughter had mentioned it. 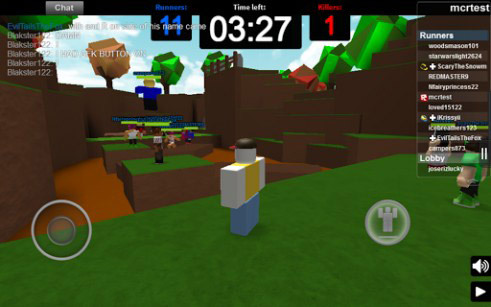 I downloaded and installed Roblox on the Google Play store (you can do that here) and created my account. I ran into a problem during the account setup process as the connection would time out or would just not connect to the servers, period. Maybe the servers were clogged with plenty of others trying to sign up so I’m giving it the benefit of the doubt and not taking anything away from it for that one. Once my account was created and ready to go, I selected the game “Escape the iPhone” by Pieperson50 and was loaded into the level fairly quickly. 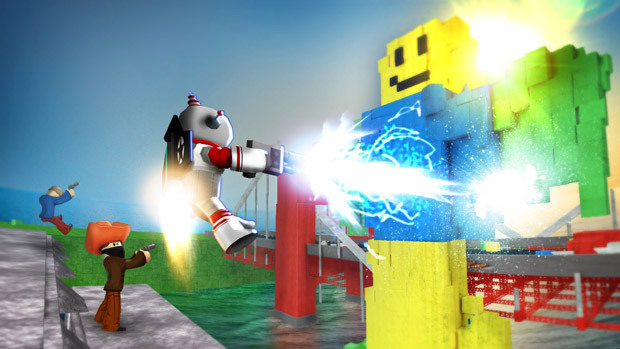 The first thing that you notice in Roblox is that the characters look like a cross between regular LEGO and DUPLO LEGO characters. Since most of the levels are user made, some games have directions but most that I looked into did not. The controls are fairly straightforward with the digital joystick on the left with a single jump button on the right and swiping your finger across to change the camera angle. 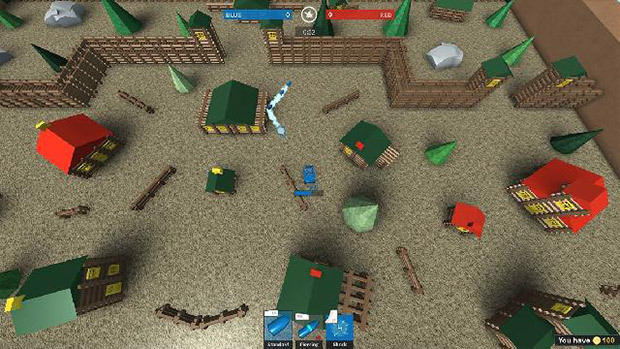 I probably shouldn’t have picked “Escape the iPhone” because it seemed to be the Dark Souls of Roblox, basically you WILL die many times over in this level. I died so many times that I got frustrated with the “Oof” sound the character would make every time I fell off a ledge or died due to touching a block I wasn’t supposed to that I turned off the sound completely. The exertion from the jump, “aah” and “oof” from the deaths were the only sounds in the level so I suggest turning off the sound and listen to something else if you do not want to be annoyed extremely quickly. Playing through the level was actually fun although I did have problems with keeping control of my character throughout. I was playing on my Galaxy S5 and it was entirely too difficult to keep my thumb on the digital analog stick, so much so that I kept turning the camera around at very inopportune times and dying was the result. I highly recommend playing with a controller or on a tablet if you have large hands and don’t want to get frustrated like I did. I had such a hard time keeping control that beating “Escape the iPhone” took me a staggering hour and a half but I persisted and made it out of the iPhone on to the top of something I can only describe as the “Tree of Exit”. Now that I had played Roblox on Android and thoroughly frustrated myself, I fired up the Xbox hoping that I would have a different outcome with the use of the Xbox controller. The outcome and experience was completely different in a positive way and for that, I was grateful. The Xbox version allowed me to log in to my account from there the first noticeable difference was you have to play five (5) featured levels before you can do anything else-. There are a lot of featured levels to choose from and while I was irritated that I couldn’t just go in to any level I wished, in the end I’m actually glad that this restriction is set in place because of the five (5) games that I chose, I favorited three (3) of them for future play. I entered these levels and the major difference was that I was playing WITH other players instead of just being in the same level as them. 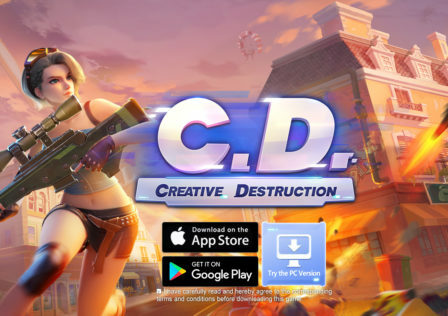 I was able to compete against other player in Dodge Ball, Cops and Robbers and my personal favorite was Strobe II, a team deathmatch style shooter called where you had to capture objectives or take them back from the other team in order to score points and win the round. The rounds that I played on the Xbox are not eligible to play on Android even though they show up in the favorites and recently played sections. 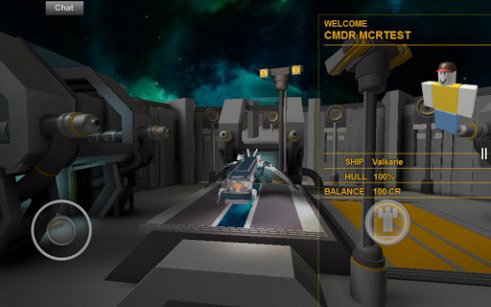 Roblox has IAP (In App Purchasing) to buy any number of items whether it’s to customize your character or help yourself through some of the more difficult levels. I am NOT a fan of IAP normally but Roblox is especially ridiculously priced for most of their items. To purchase a “Green Sparkle Time Fedora” it costs 400,000 R$ (Robux), this is equivalent to approximately $3,400 USD (based on the largest available R$ tier on Xbox as listed below) and what’s worse is some players are even selling this item that they earned or bought for up to 1,000,000 R$ ($8,800 USD). Below are the “Robux” purchasing tiers offered on each platform. 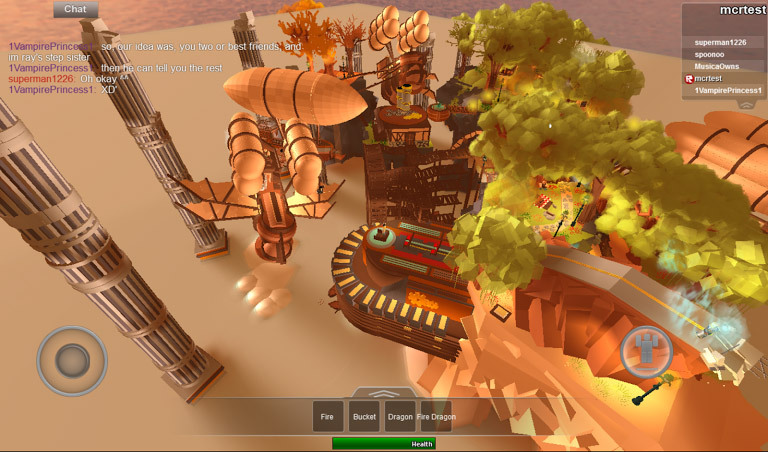 Builders Club Memberships offer the ability to creators and run multiple levels and earn daily Robux. Storage isn’t much of an issue on Android as it only takes 164mb while the Xbox version takes 253.5MB but then takes up an extra 3.9GB in reserved space so you’re looking at approximately 4GB of storage. That seems a little high unless you have a backup hard drive of some sort. Overall, I’m going to have to give it to the Xbox version because of the easy to use controls and the multiplayer aspect that kept me wanting to go back for more. I never noticed a difference in the graphics because I just don’t pay much attention to that sort of thing when it comes to games with low end graphics like this. I wanted gameplay regardless of platform and on Xbox One was where I found the most enjoyment. I do however recommend getting both if you have the chance and then you’ll be able to play multiplayer games at home and single player on the go. But for the love of all that’s good and holy, don’t waste your money on the Robux. You can feed a small starving nation with the cost of the “Green Sparkle Time Fedora”.